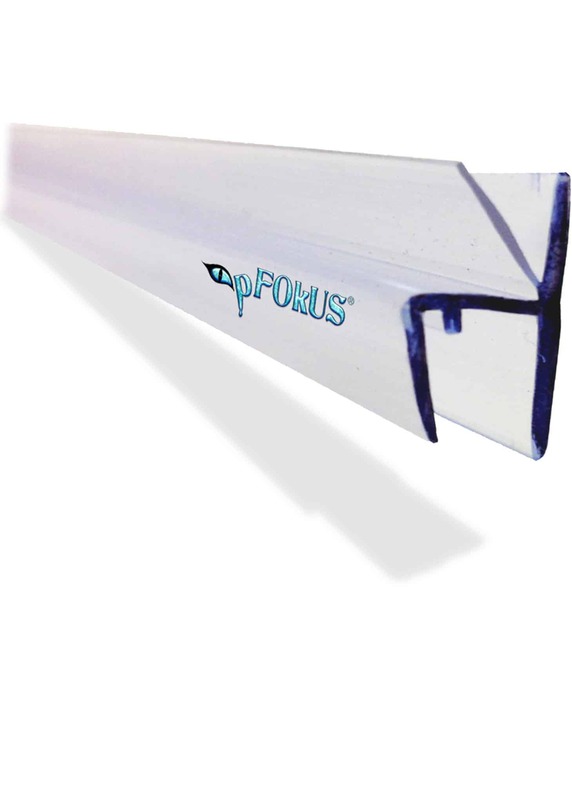 Shower door seals are made of rubber, polycarbonate or vinyl. Each shower door type may have a different seal than other types. 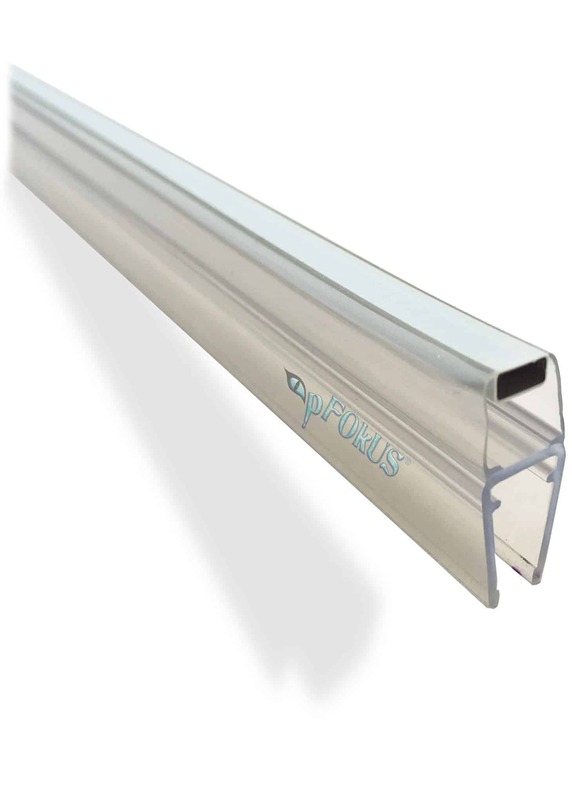 This seal is high quality polycarbonate and is 36" (91.44 cm) long. 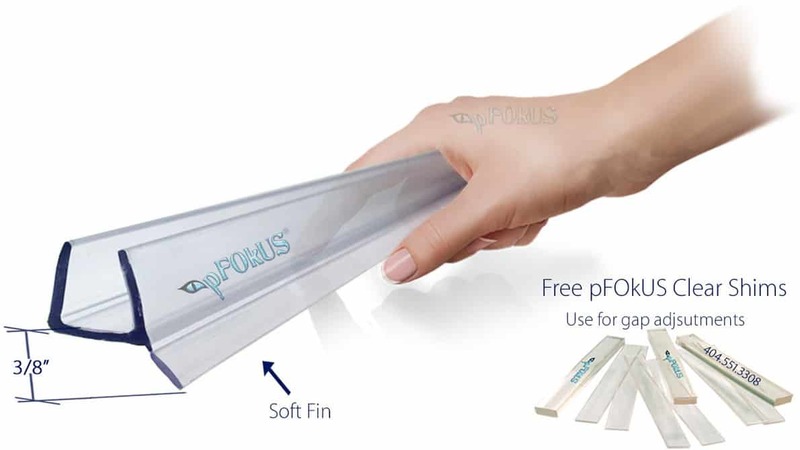 The DS9382 frameless shower door sweeps are for small gaps between a glass shower door and a glass panel and the glass shower door and the tile underneath the door. The DS32225 frameless shower door sweeps are our first shower door sweep we carried and custom molded for our customers. 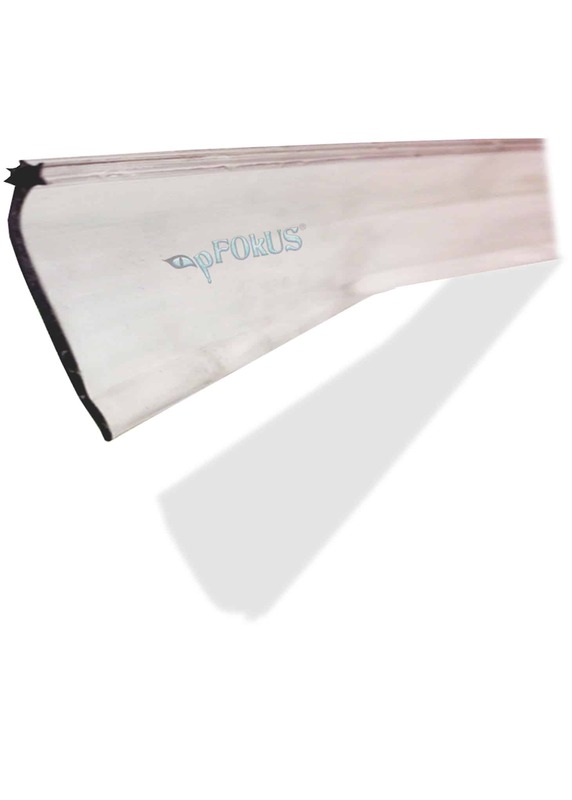 With a flexible seal that is molded to the bottom of the shower door, this sweep is very durable. The DS9000 Frameless Shower Door Seals provide positive door closure on all inline 180° enclosure or you can mix and match with our DS9001 to achieve a 45° sealant. 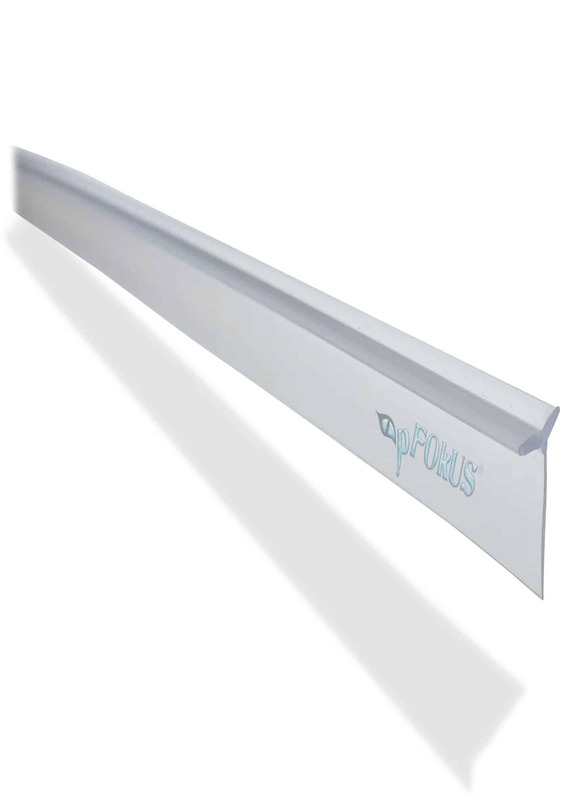 Made of co-extruded plastic with soft magnetic sleeve which receives the magnetic strip. 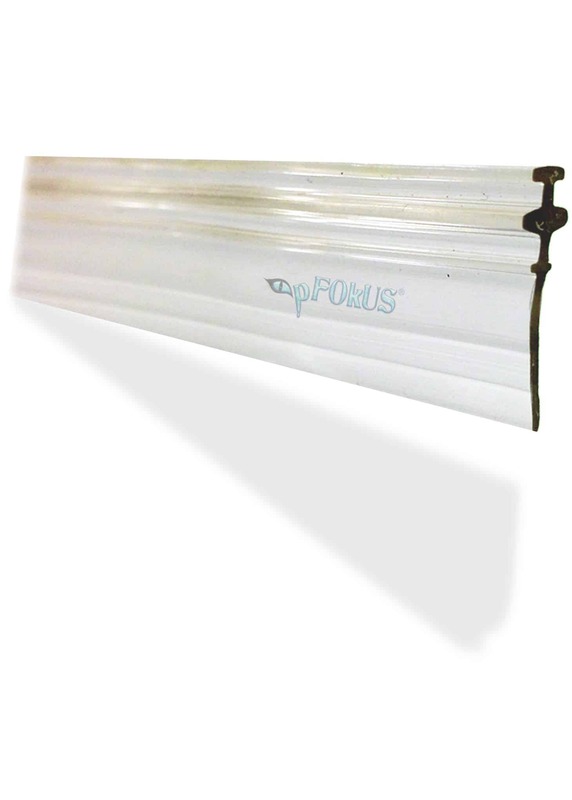 One size will cover 1/4" to 5/16" (6 to 8 mm) and 5/16" to 3/8" (8 to 10 mm) thick glass. The suggested gap between the shower door and the glass panel shall be not larger than 7/16" (11 mm). Our DS8230 replacement framed glass shower door drip rail seal is our only black in color seal. Made of durable rubber the DS8230 will simply slides into your drip rail. This seal is 36" (91.44 cm) long. Replacement seal DS8184 comes 36" long and has a round pattern that will simply slide into the glass shower door drip rail. This seal is 36" (91.44 cm) long. DS9010 frameless shower door seals are an inline panel seal for use on 180º inline glass door-to-glass panel applications. 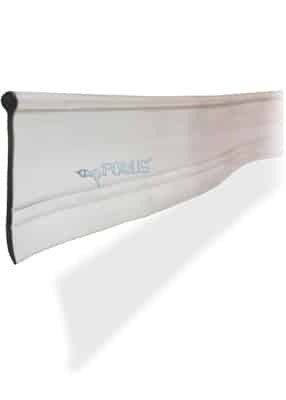 The soft vinyl flap helps cushion door closure and reduce noise. Snap onto the fixed panel by simply just pushing the seal over the glass. No tools needed for this installation unless the seal needs to be trimmed to size. 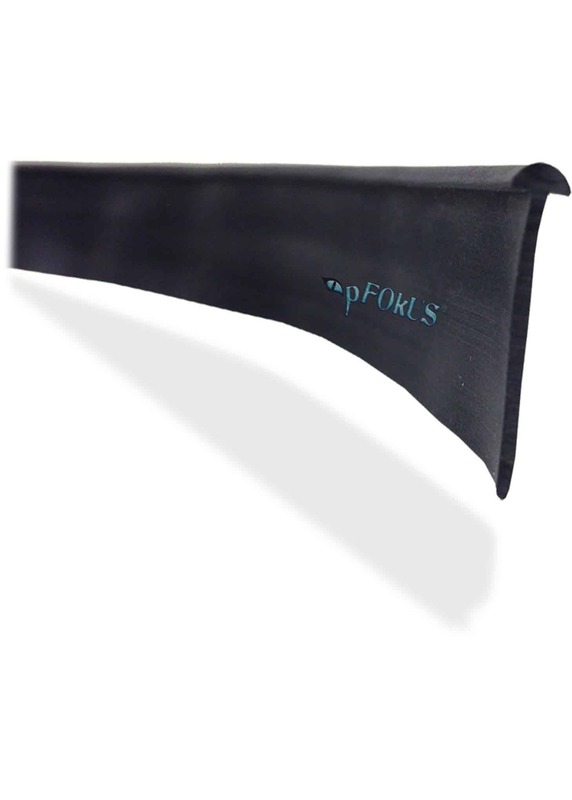 Shower door seals are made of rubber, polycarbonate or vinyl. DS8228 is a replacement seal for you glass shower door drip rail. Simply slide your old seal out and slide your new DS8228 into the grooves. This seal is 36" (91.44 cm) long. Alco is the paint thinner and clean-up chemical for Celine, Caponi, Sentura and all solvent-based sealers. 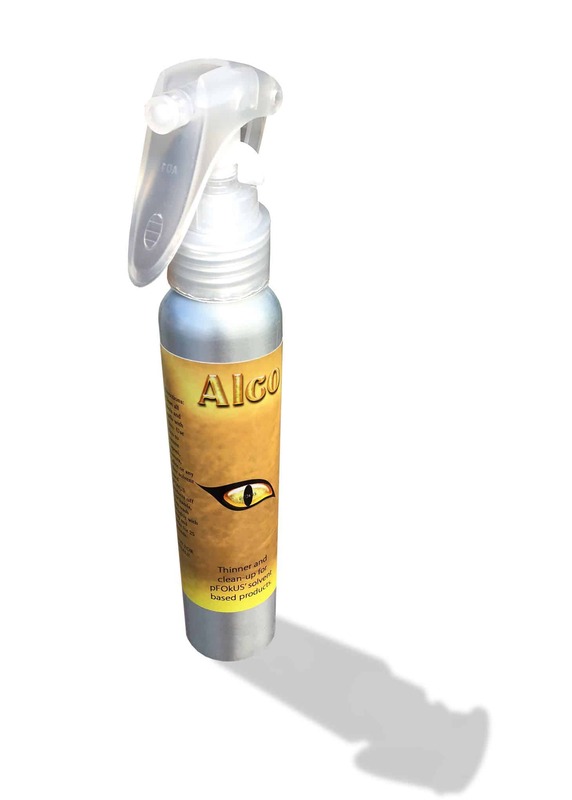 Alco is the safest paint thinner with a base of alcohol and its used for solvent-based products. DS8227 is a star-shaped replacement seal that simply pushes into the end of the glass shower door drip rail. This seal is 36" (91.44 cm) long.